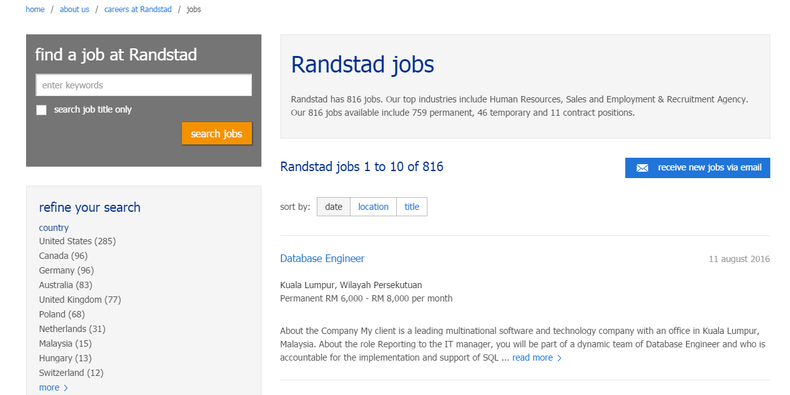 To apply for a job at Ranstand officially, please pay a visit to randstad.com/careers. 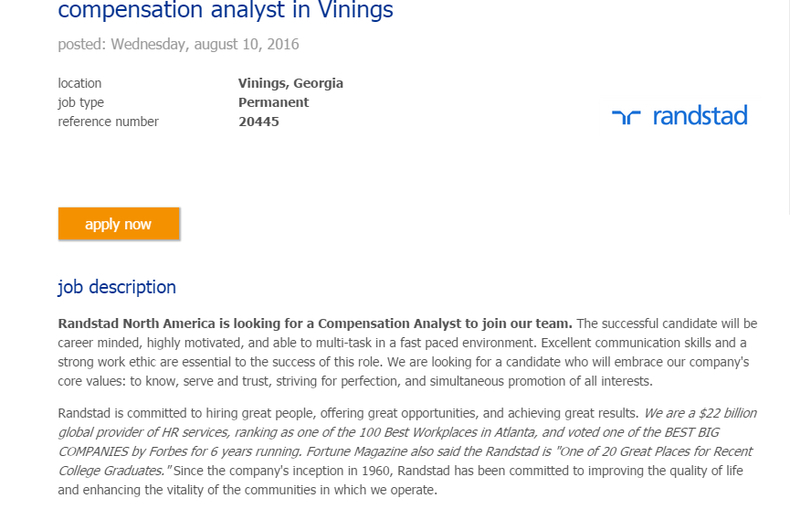 Click the "see current openings" button to enter the next step. You can select the country, job category, job type, etc. to find proper job vacancies for yourself. Or just enter the keywords of your preferred job and click to search. Once you have chosen a satisfied position, you should read the job description carefully to see whether you are qualified or not. If you are not qualified, you can go back to refine your search. Or just click to start your application. All applicants are required to sign in to successfully apply for a job. For fist time visitors, they need to create an account. For returning visitors, they can just enter user name and password to log in. 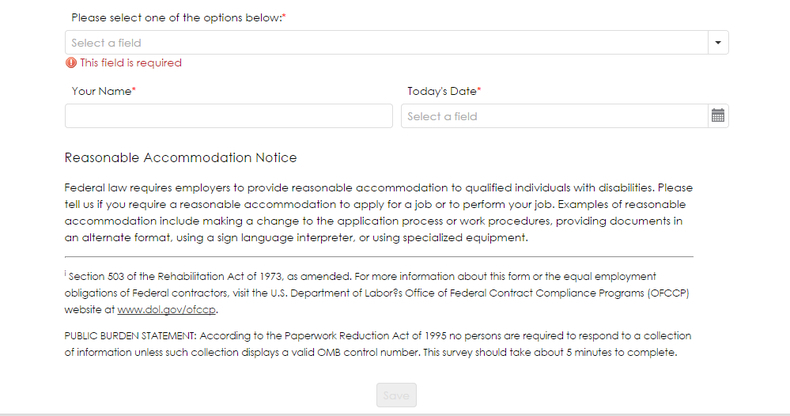 Or applicants can choose to sign in via Facebook or LinkedIn. In this step, you are asked to provide your resume and enter all required personal info, like name, email address, phone number, etc. 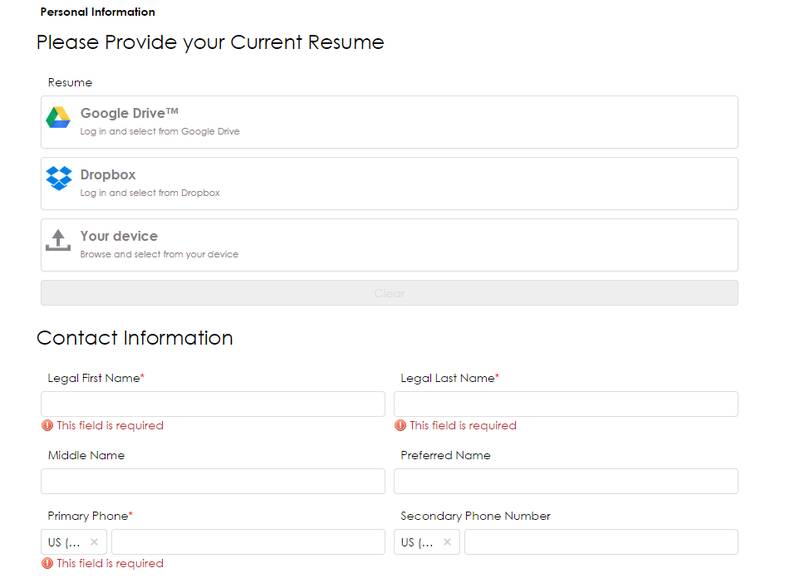 The resume is very important, so don't forget to upload it. Choose your gender, ethnicity, and veteran to complete the self-identification fields. Click "save" to enter the next step. Confirm your self-identification of disability and enter your name and choose the application date. 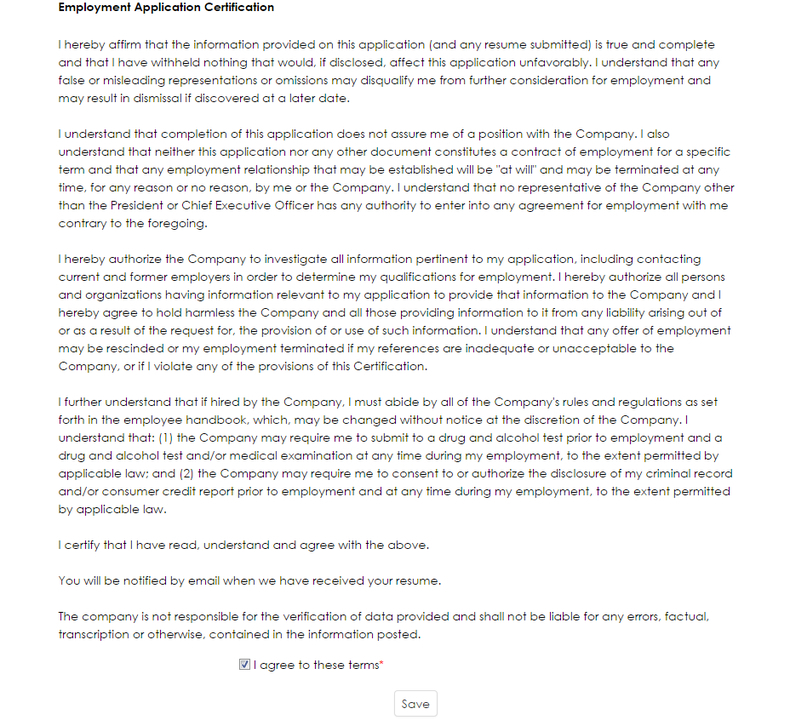 Agree to the employment application certification of Randstad and click "Save". Once finished, your whole application process is completed successfully. And you can wait for the job recruiters to contact you for the interview. Click randstad.com/careers to apply for Randstad jobs online.